"NASA will host a media teleconference at 1 p.m. EST (18:00 UTC) Thursday, Dec. 14, to announce the latest discovery made by its planet-hunting Kepler space telescope. The discovery was made by researchers using machine learning from Google. Machine learning is an approach to artificial intelligence, and demonstrates new ways of analyzing Kepler data." "Kepler is incomplete and unreliable for Earth-sized planets in Earth-like orbits. 1. 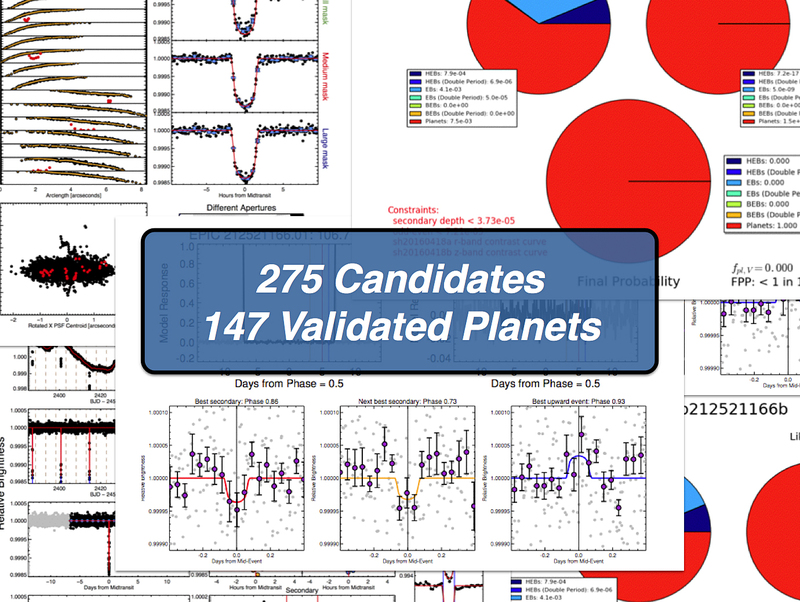 Increase sensitivity (and therefore completeness) by allowing weaker signals to be considered as planet candidates, at the cost of a higher false positive rate. 2. Use deep learning to more effectively distinguish real signals from false alarms and false positives, keeping reliability high." This page contains a single entry by Keith Cowing published on December 14, 2017 9:16 PM. Listening For The Pilots of 'Oumuamua was the previous entry in this blog. George Abbey: Let's Go Back To The Moon is the next entry in this blog.